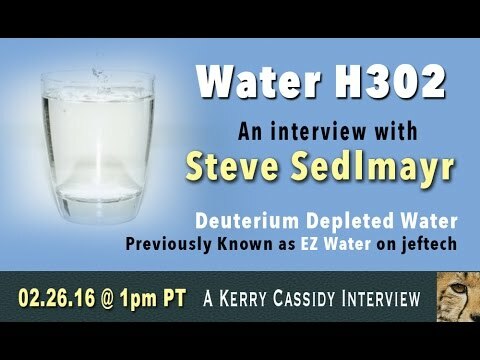 I interview STEVE SEDLMAYR a scientist who has made WATER H302 or EZ Water… a highly energetic state of water. Steve is joined by his daughter, Kiersten Sedlmayr who is also very knowledgeable regarding this special water! Steven Sedlmayr has over 20 patents to his name, founded over 5 companies, and was the youngest recipient of the National Science Foundation Grant when he received it at the age of 16. Martin Marietta, NASA, and the Colorado School of Mines are some of the larger institutions he has worked for. Mr. Sedlmayr is a prominent inventor who invented the fiber optic television, which is known as the predecessor to high-definition television. Under the mentorship of Dr. Rostrum Roy at Arizona State and Penn State, Sedlmayr has perfected the state of water with his latest, patented invention. 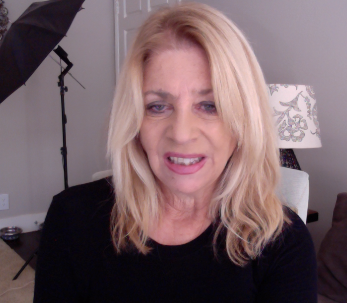 Sedlmayr’s water was researched by colleague Dr. Gerald Pollack, who concluded Sedlmayr’s water to have the highest EZ water signature he has seen; Sedlmayr’s water is also highly energetic, deuterium depleted, and oxygenated at 102%. He currently resides in Idaho with his wife.